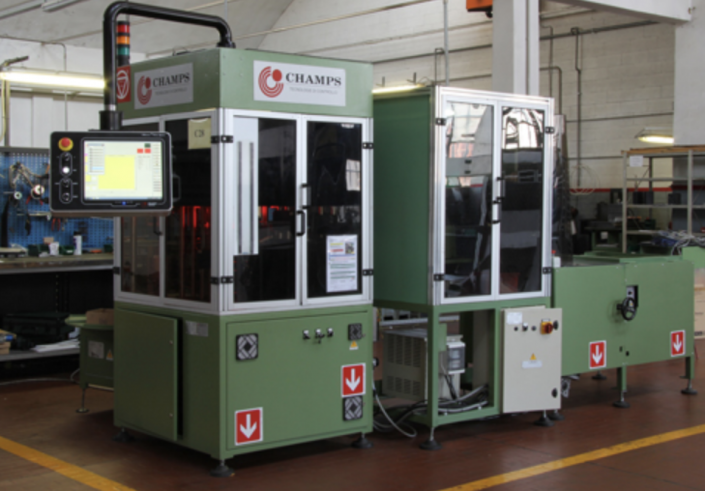 CHAMPS was founded in February 1987 by bringing together a group of technicians with extensive experience in the industrial automation field who decided to create a company that could become a Leader in the field of machineries for quality controls for fasteners and mechanical components. 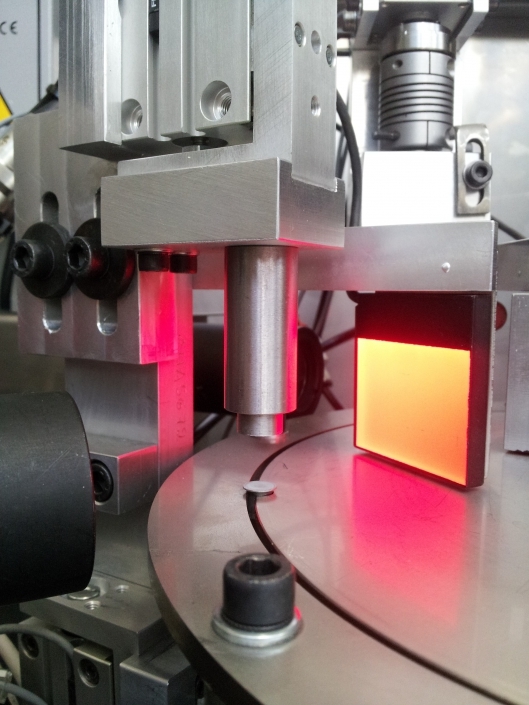 After 25 years of intensive activity CHAMPS INSPECTION TECHNOLOGIES counts more than 1000 machines produced and installed worldwide. 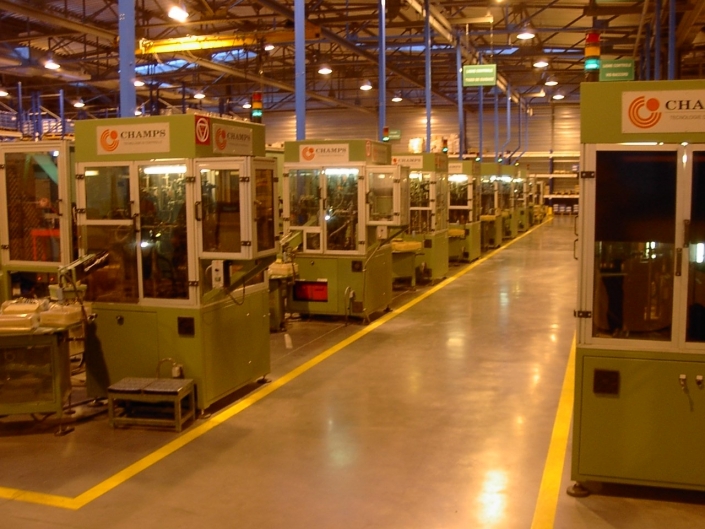 Champs become the main supplier of Important industrial groups of producers of components in automotive industry including: the Fontana group, Former, Lisi-Automotive, Kamax, and Atlas Copco. 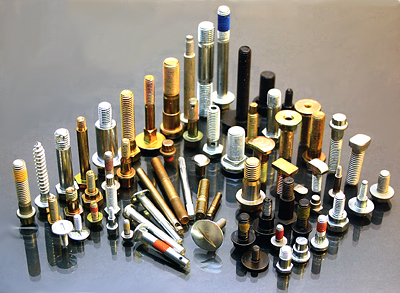 Fastener Control industry requires a high degree of specialization due to the extreme variety of components and the high quality standards to be met. Attention to the specific needs of our customers and the ability to provide them effective solutions are the strengths of our business. 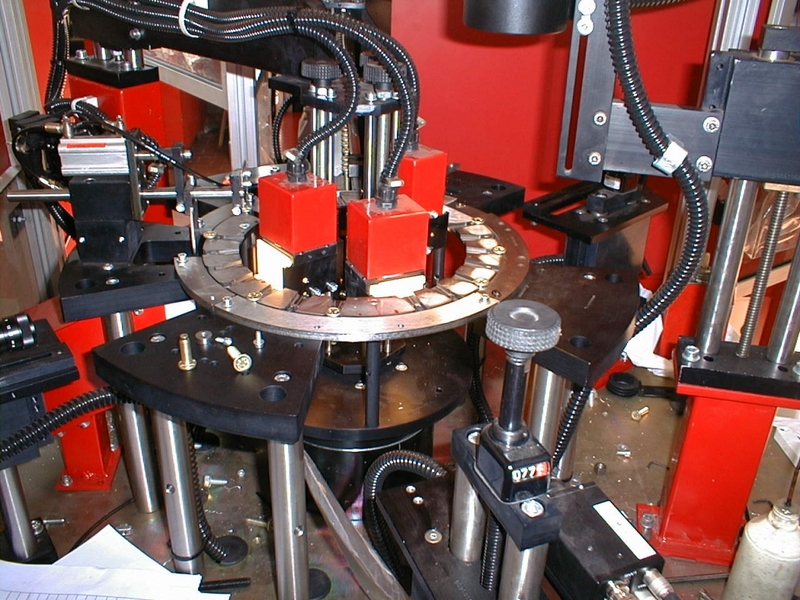 Thanks to the internal design office and an in house production department, we can deliver in short times sorting machines developed to satisfy each of our clients needs.